Από την δεκαετία του 1950’s σκαμπό σχεδιασμένο από τον Δανό Αrne Jacobsen. 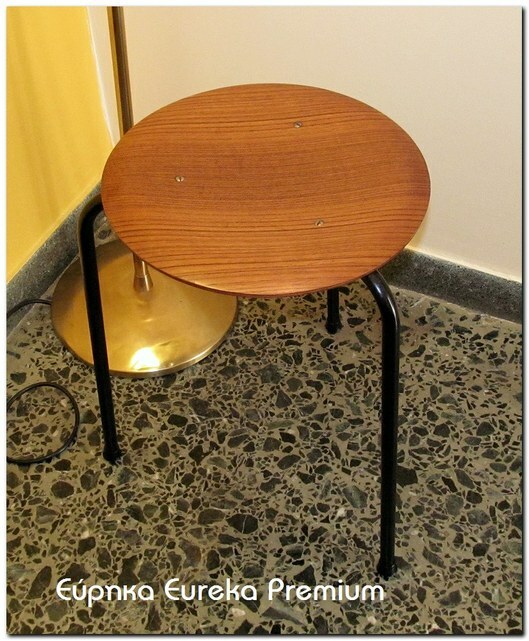 From 1950's stool by Danish designer Arne Jacobsen. The name of the stool DOT and recently released again. With simple design, it is in excellent condition ready for use. Besides stool can be made little table.